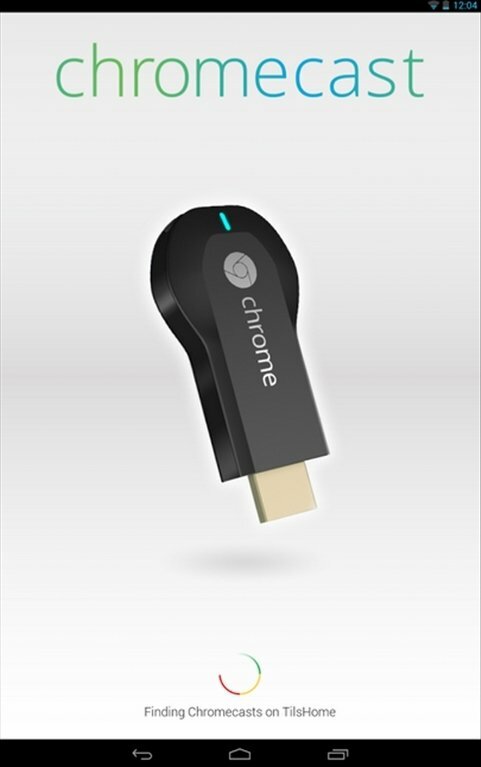 Although it has certain limitations, Chromecast (the multimedia streaming device by Google) has been a great success. If you have one of these gadgets, you have to download Chromecast app free for Android. 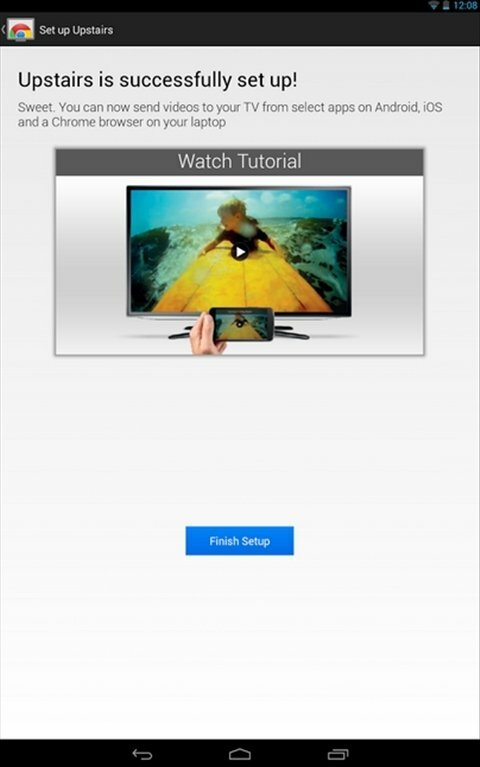 Make the most of Chromecast. 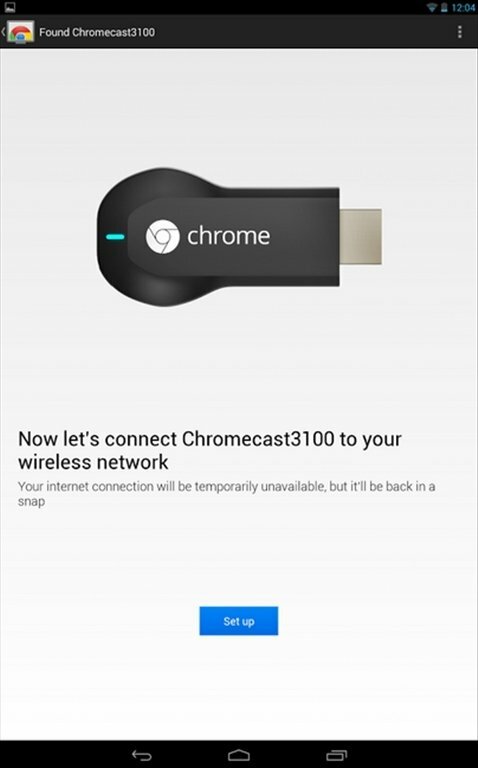 Chromecast is capable of transmitting via streaming any multimedia content of your PC, mobile or tablet. It can also play contents from YouTube, Netflix or Pandora. 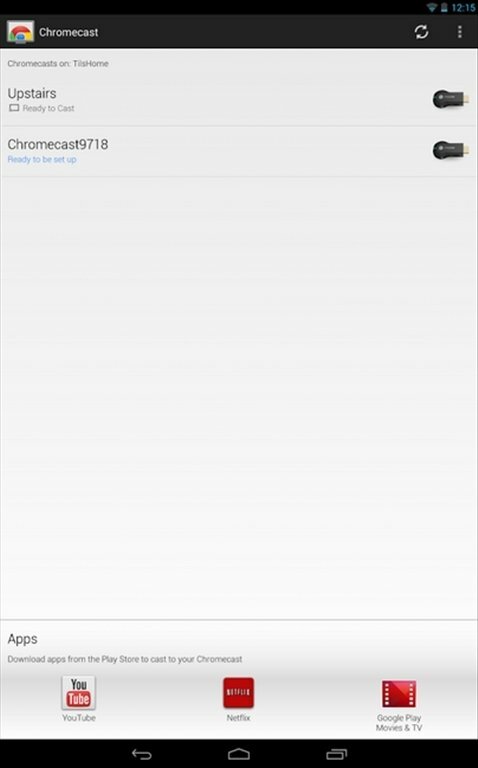 Configure Chromecast so that it can work with your Wi-Fi network.